"Moncton is a vibrant and culturally rich community. It is the only officially bilingual city in Canada, as well as one of the best places in Canada to do business. 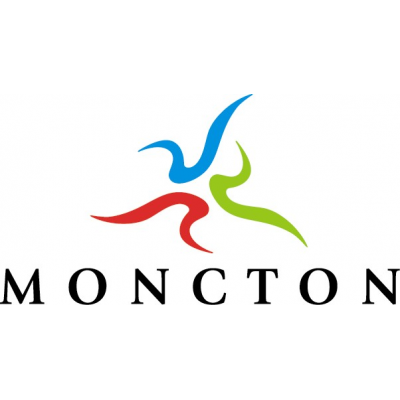 Moncton is also known as the economic, sports, tourism and entertainment hub of Atlantic Canada. City of Moncton employees strive to maintain its reputation as one of the best places in Canada to live, study, work and play." The City of Moncton is currently accepting applications for the casual position of Education Program Assistant in the Magnetic Hill Zoo's Education division. The Education Program Assistant's role is to assist the Visitor & Education Programs Coordinator with the conceptualization, development, delivery and evaluation of the Education division's programs for children and youth and the Zoo's fundraising events and programs. The candidate must have excellent oral communication skills in both official languages with the ability to establish and maintain effective working relationships with children and youth aged participants, the participants' parents, volunteers, customers, and summer students. The position requires strong leadership, supervisory, conflict resolution, organizational, and decision making skills; self-motivation; attention to detail; the ability to work both individually and in a team; in a fast paced environment; and with a variety of age groups. The candidate must be willing to hold and present live exotic animals on a daily basis. Knowledge of environmental conservation and experience in animal husbandry would be an asset. High school graduation or equivalency. Must have completed a post?secondary education from an accredited institution in Education, Early Childhood Education, Educational Assistants, or a related field. Must have a minimum of two (2) years' experience in performing similar or related duties. Must have a minimum of two (2) years' of supervisory experience. Must be functional in both official languages (English and French). Computer knowledge of Microsoft Word, windows applications and email. Good judgment when working with children. Workplace Standard First Aid certification. Variable hours including evenings, weekends, and holidays. CORE ORGANIZATIONAL BEHAVIORS: Sustainability, diversity, creativity, engagement and leadership. The City of Moncton is an equal opportunity employer. The Applicant must submit their application through the online system that can be found at: www.moncton.ca/employment or obtain an application in Human Resources at City Hall. To obtain more information, please contact Human Resources at (506) 877?7707.